IBEX will continue to expand its international presence. A collaboration agreement was signed between the International Council of Marine Industry Associations and the co-owners of the International BoatBuilders’ Exhibition and Conference, the National Marine Manufacturers Association and RAI Amsterdam. ICOMIA, the international trade association representing the global marine industry, and RAI Amsterdam have had a longstanding partnership regarding the organization of Metstrade in Amsterdam. “The ICOMIA-IBEX agreement brings many advantages, not least of which being that is opens up the possibility for MIAs [Marine Industry Associations] from across the world to exhibit, giving smaller companies the opportunity to enter the U.S. market,” said ICOMIA president Jouko Huju in a statement. "IBEX is honored to welcome ICOMIA as a new global partner,” said IBEX show director Anne Dunbar. “Working together with ICOMIA and aligned with our partner owners, RAI Amsterdam and NMMA, IBEX will support the expanding global marine industry and combine our efforts to ensure the continued success of the boating industry and the public&apos;s ability to enjoy boating at all levels in a clean environment." 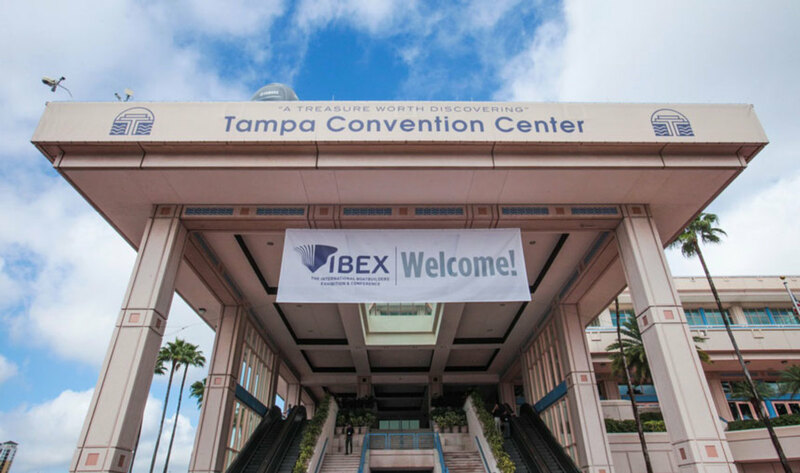 IBEX will run Oct. 2-4 at the Tampa Convention Center in Florida.